PJ Waicus joins us this week for an interview. He has been training BJJ for about 5 years. 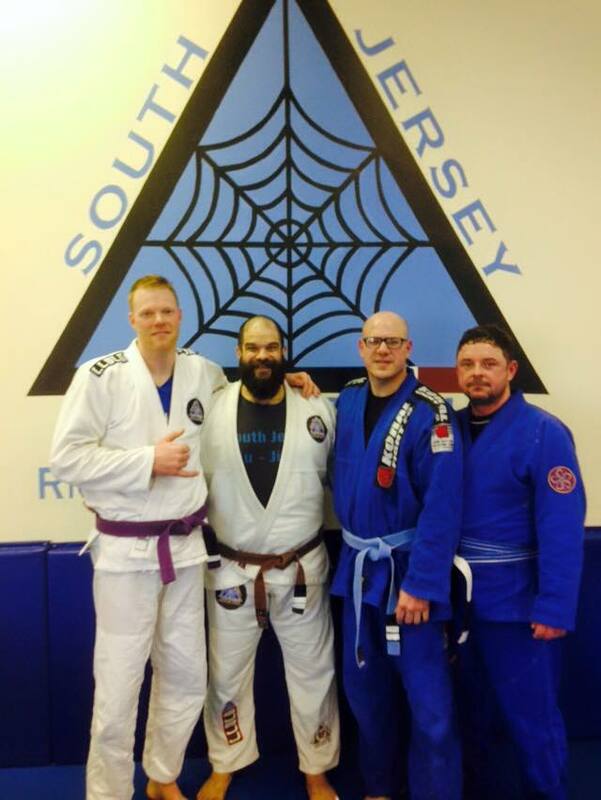 He trains at South Jersey Brazilian Jiu Jitsu Academy. 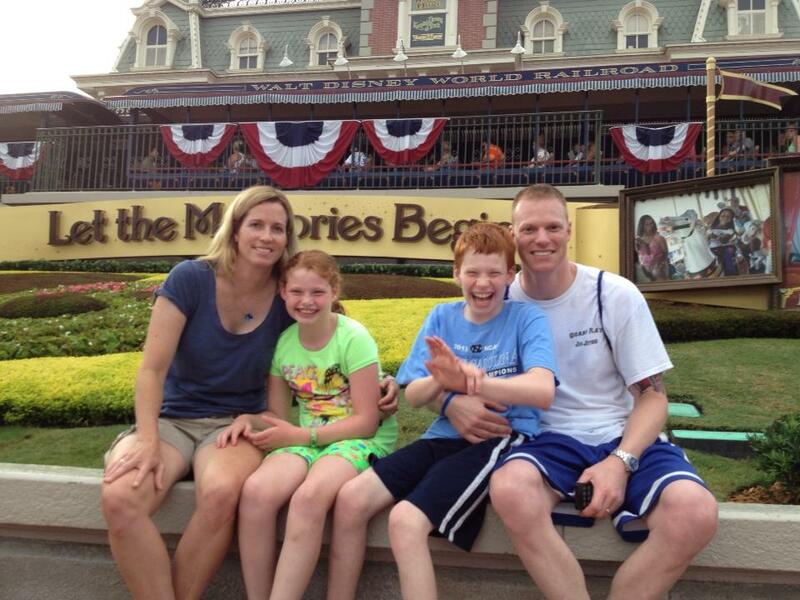 PJ has two children that have Angelman Syndrome. This interview we talk a lot about BJJ, learn about Angelman Syndrome and we face off the mat challenges that life presents. Quote of the week: Presented by: A double quote! Presented by Mark Mullen. 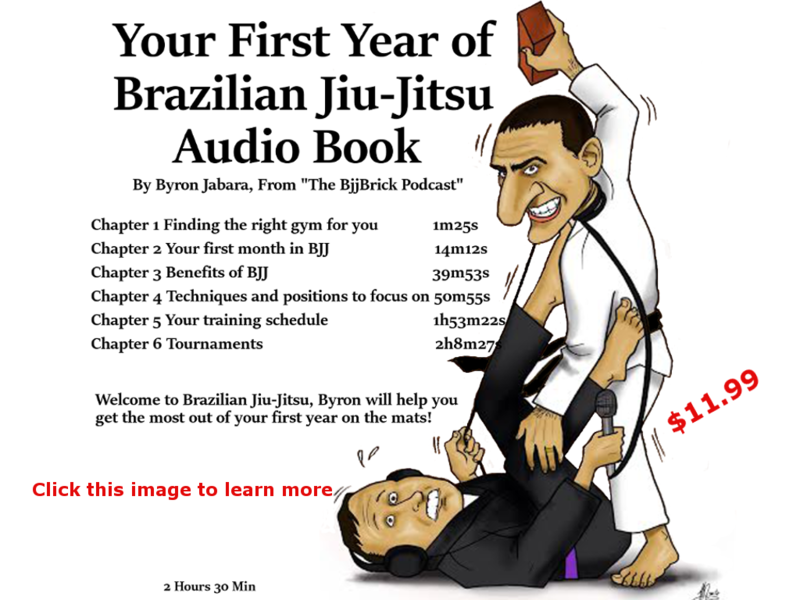 This entry was posted in BjjBrick Podcast, Interview and tagged Angelman Syndrome interview, Angelman Syndrome martial arts, bjj interview, BJJ podcast, PJ Waicus by byronjabara. Bookmark the permalink.